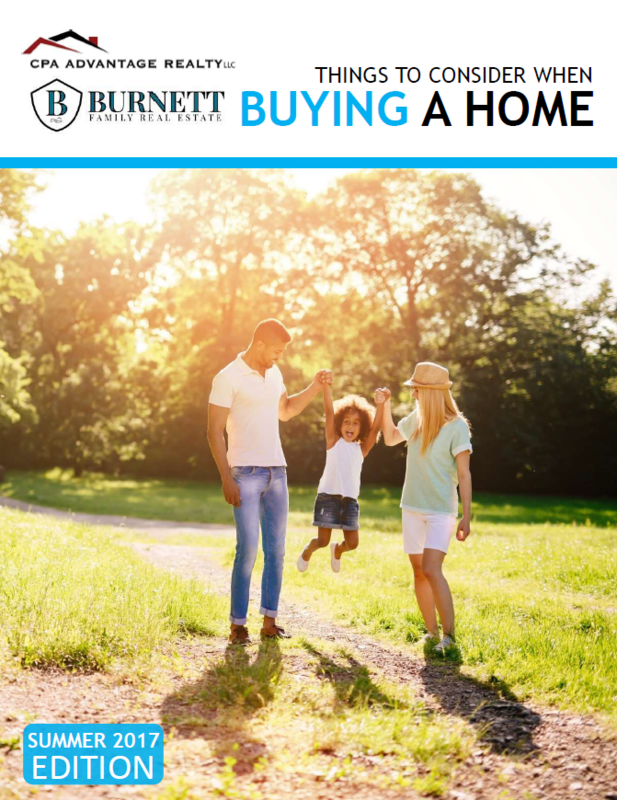 If you are unsure about the possibility of buying a home vs. renting a home, our buyers guide is a great place to start. The guide is updated quarterly and can give you all of the information that you need. Click the guide below to get your free copy.